A few last minute spaces for the 5th Lembeh Fish and Critter Hunt! 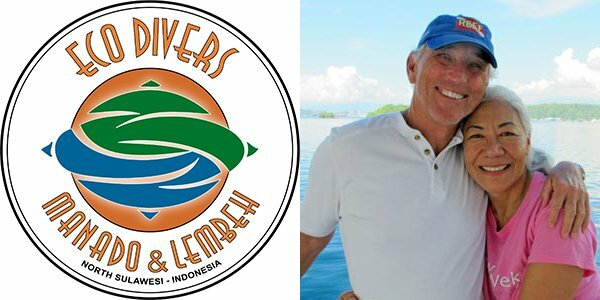 We suddenly have some spaces available for the very much requested 5th Lembeh Fish & Critter Hunt, held by Ned and Anna Deloach. By admin|2017-09-26T09:50:22+00:00September 14th, 2017|Eco Divers, Eco Divers Lembeh, Marine Biology, Uncategorized|Comments Off on A few last minute spaces for the 5th Lembeh Fish and Critter Hunt!